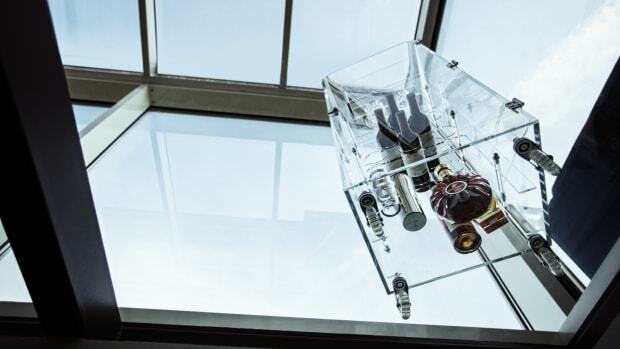 Want to take your whiskey game to all new heights? 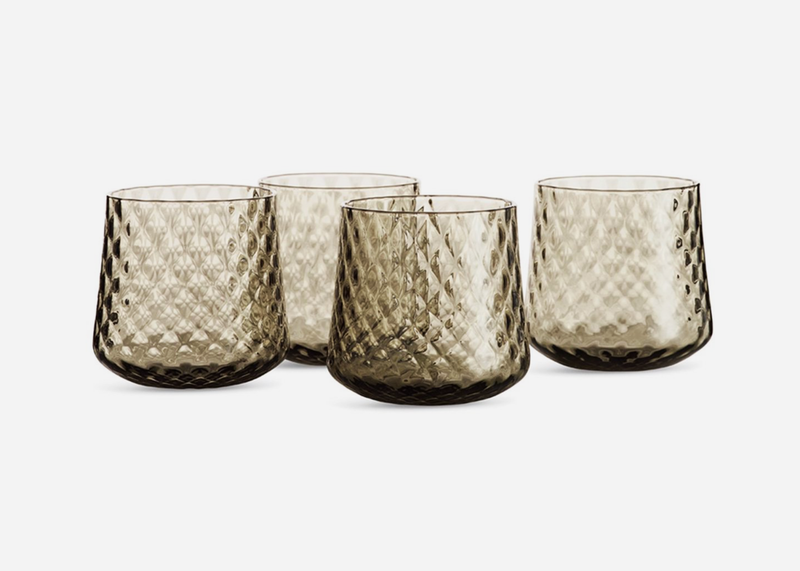 Look into investing a little money into these handblown diamond glasses by Seattle-based DeCicio Artisan Glass. With an elevated texture and stunning smoke color that pairs perfectly with the rich browns of your favorite bottle, these are a proper way to enjoy a dram of your favorite single batch. 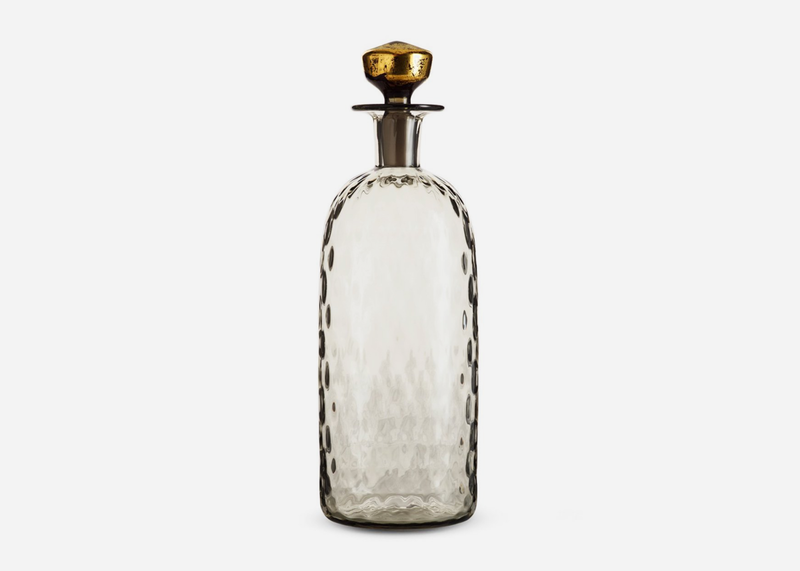 And if you really want to go above and beyond, there's a matching decanter with a 24-karat gold leaf stopper that shockingly isn't crazy expensive, either. 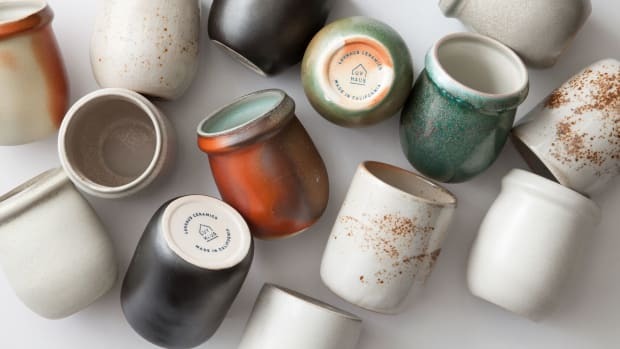 Dishwasher safe so you don't need to baby and ready to impress at your next dinner party, this is a great grab for anyone who takes every aspect of their home seriously and appreciates good design as much as a good drink. 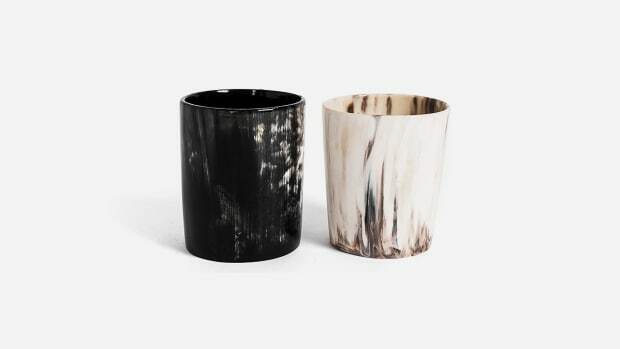 Pick up a set of glasses, the decanter or both here.